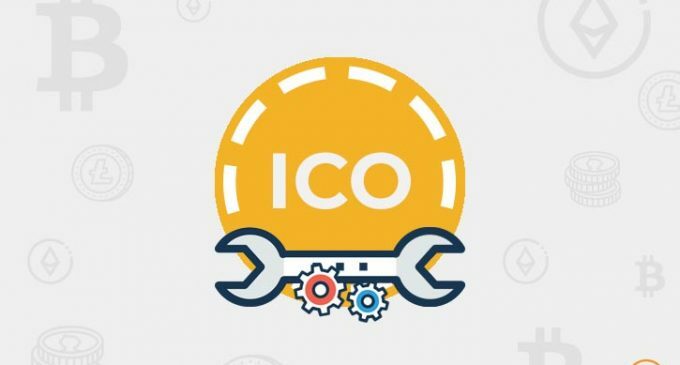 Although the enthusiasm around ICOs dissipated in the last year, 2019 will come with some interesting projects. ICOs failed to impress in the first part of January, but some recent news documented by the Wall Street Journal suggest Gavin Wood, a co-founder of the Ethereum network, is part of a new am ambitious project. Polkadot (DOT) is the ICO which is creating waves among ICO investors and its main goal is to solve the problem of operability between different blockchains. At the present time, there’s a big fragmentation between blockchain-based companies and a future economy based on this innovative technology will need to have to all communicating with each other. The system is developed by the Swiss Web3 Foundation and Parity Technologies and if successful, it will manage to increase the compatibility among different blockchains, as cointelegraph.com recently stated. The project reportedly wants to raise around $60 million in funds. This is not the first time, however, when Polkadot conducts an ICO. Back in October 2017, the company managed to raise $144 million, attracting the interest of solid investors like Polychain Capital, Pantera Capital, and Boost VC. Also, last year in December, a research and development lab owned by crypto startup TenX had tested the Polkadot protocol for ERC20 tokens to Bitcoin transfers. ICOs continue to suffer and the market is still depressed, as cryptocurrencies continue to remain at very low levels from a valuation point of view. The global market cap is now at $121 billion, down from $828 billion a year ago, according to the data available on coinmarketcap.com. As a result of the depressed conditions, ICO expectations for 2019 had been severely influenced. Several companies are trying to revitalize the market and we can mention the popular exchange platform – Binance, which had recently launched a platform which will back several ICO projects throughout 2019. Still, this measure will only concentrate a lot of the funding around a small number of project and the whole idea of blockchain was actually to democratize the world and enable ordinary people to have success. Initiatives from the industry “veterans”, like Polkadot developed by an Ethereum co-founder represent a new launching platform for ICOs and hopefully, they will manage to help ICOs regain the trust they had a year ago. We must also not forget the unclarity in terms of regulation, which is another great issue. Although a bumpy ride lies ahead, we still believe ICOs will end 2019 stronger.